“Multi-Cloud/Poly Cloud” signifies usage of more than a single cloud. This model of cloud computing encompasses usage of multiple cloud providers, choosing specific services from each, as per their requirements. This approach reduces the dependency on single cloud technology or cloud service provider. Multi-cloud is the use of multiple cloud computing and storage services in a single heterogeneous architecture. This is also known as a Polynimbus cloud strategy. This also refers to the distribution of cloud assets, software, applications, etc. across several cloud-hosting environments. With a typical poly cloud architecture utilizing two or more public clouds as well as multiple private clouds, a multi-cloud environment aims to eliminate the reliance on any single cloud provider. This choice of cloud computing environment offers a lot of flexibility in terms of garnering business results. Organizations are no longer confined with a single vendor and can get the best of all possibilities. Poly Cloud approach provides a recovery option in case of any unforeseen disasters. In case of a breakdown of one cloud provider, the presence of multiple cloud-based environments helps in avoiding harm to the regular working by offering alternative arrangement. If any single web service host doesn’t operate, work can still go on with other modes of operations in such a multi-cloud environment. Choosing cloud-specific infrastructure as per the business needs has a direct impact on the working of the business. With a variety of business needs getting catered by multiple cloud setups, the RoI on investment on multi-cloud architecture will increase. Multiple sources of cloud reduce chances of a failure occurring in each one of them. In case of failure of one cloud provider, the other can act as failover provider. This approach reduces the downtime. Cloud service providers offer their best rates and enterprises can choose the best possible model that matches their budget. Enterprises must equally focus on quality and security and have an option to work out the best deal. Different cloud services offer a range of individual characteristics that benefit enterprises. The factors such as speed, security, capacity, cost, performance etc. can be availed at the best. 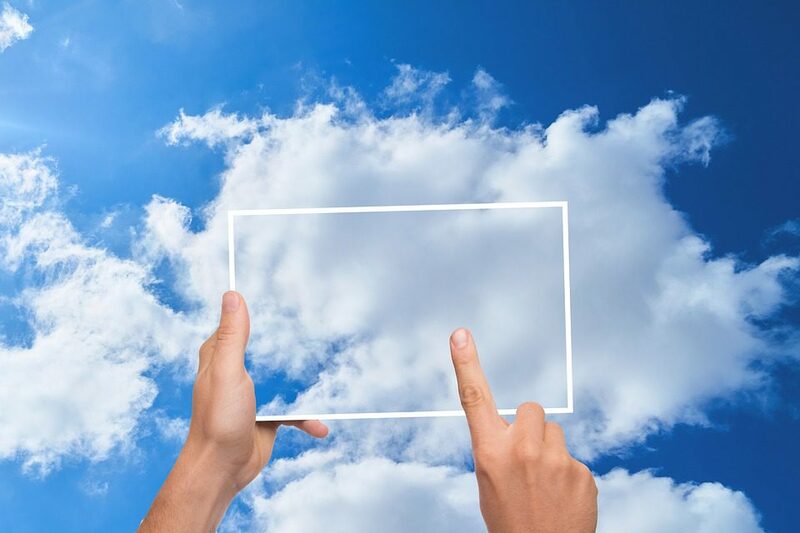 Is Multi-Cloud and Hybrid Cloud Synonymous? Cloud development deployment solutions are the latest trends today for a business to increase productivity and RoI. With cloud-based technology providers like Amazon web services, Microsoft Azure, Google App Engine offering niche cloud solutions, there is a lot to look for. It is worth a wait to see how far cloud computing will reach in the coming years and achieve unparalleled agility, insights, and competence in application development and delivery. Manjunath Poola is a Senior Manager in Sogeti India, Microsoft Practice. He serves as SharePoint Architect, actively involved in designing, solutioning for legacy transformation projects to latest SharePoint versions both onPrem and On O365.He has experience of over 18 years in IT industry and has worked in variety of industries including Retail, Utilities, Pharma, Manufacturing, Finance and Media. Manjunath has excellent problem solving skills, dedication to customer service and advanced communication skills. These skills has enabled him to deliver quality products exceeding customer expectations in various engagements.